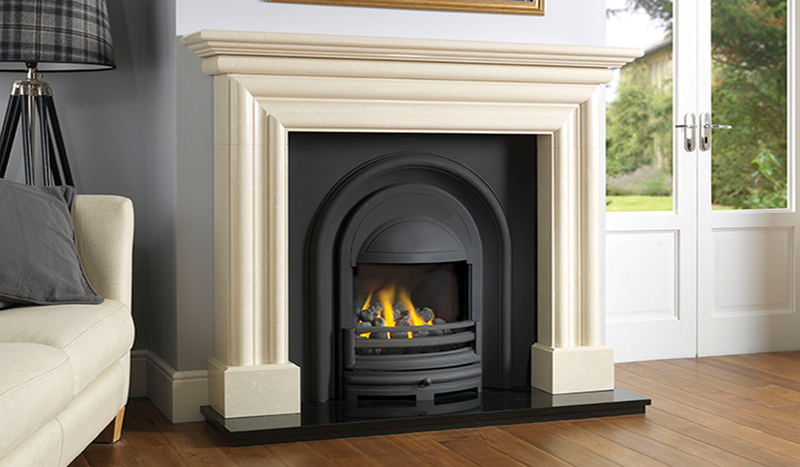 A showcase of our Marble Surrounds. 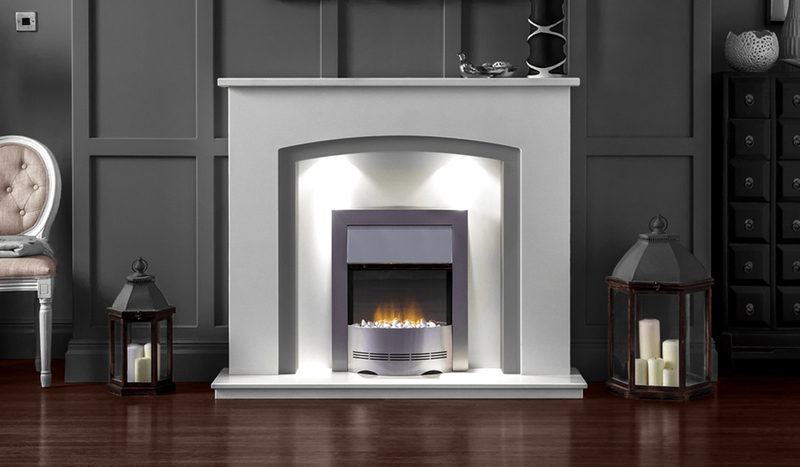 Most designs available in a range of colour and size options. 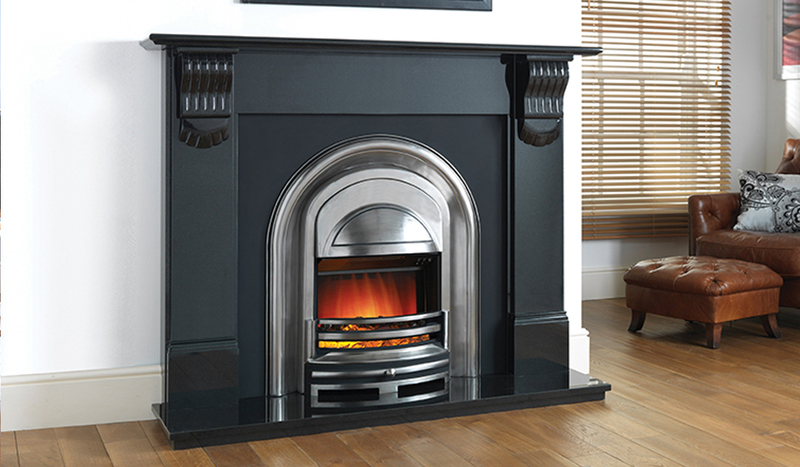 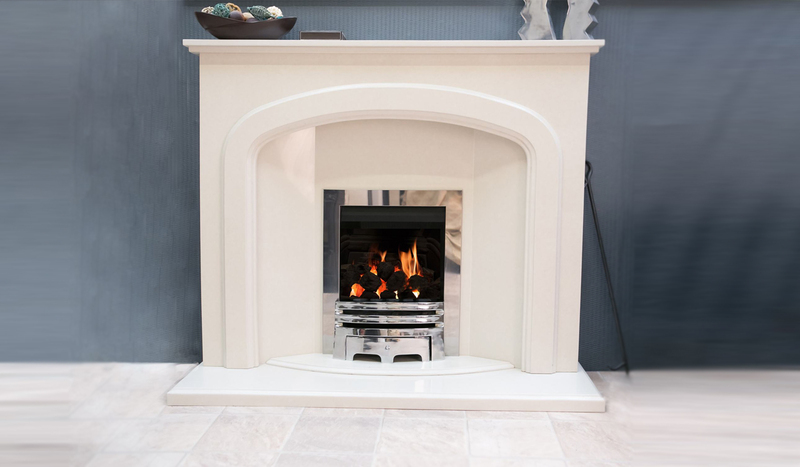 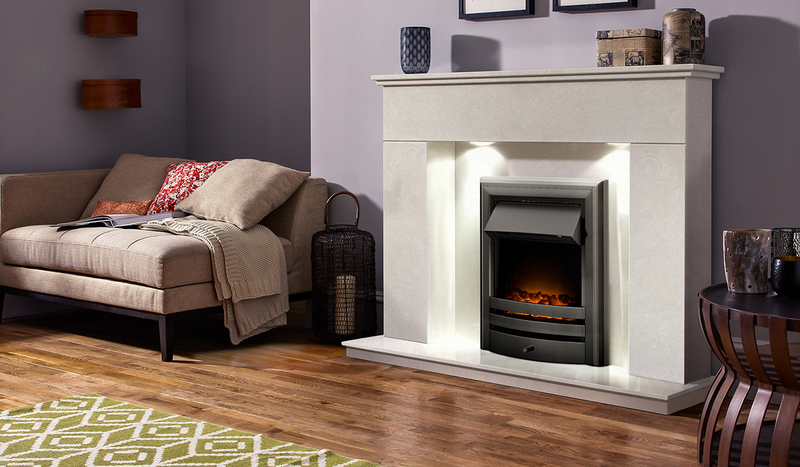 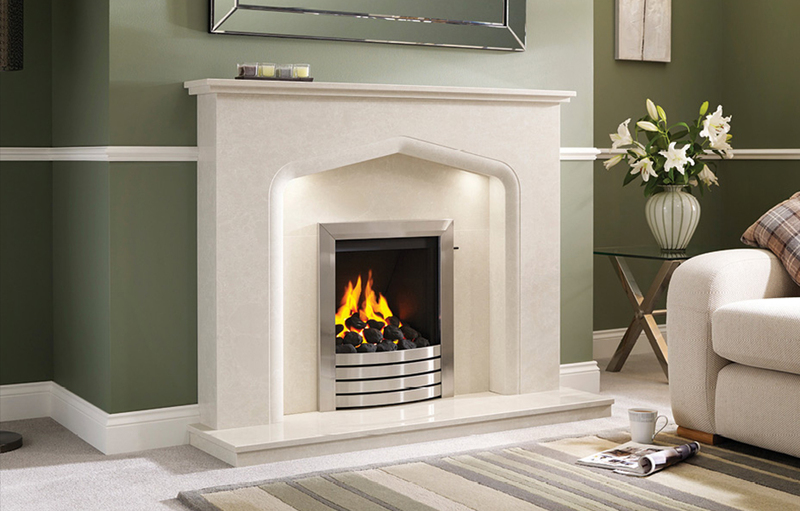 A range of Traditional Fireplaces and Contemporary Fireplaces can be found here and available for use with our Gas Fires, Electric Fires and Solid-Fuel Fires. 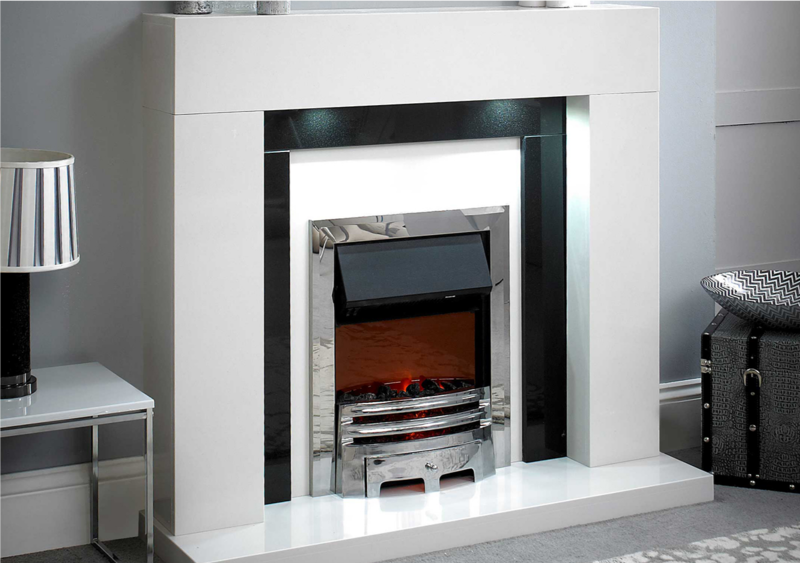 We can provide one off, individual designs to suit a client’s particular room. 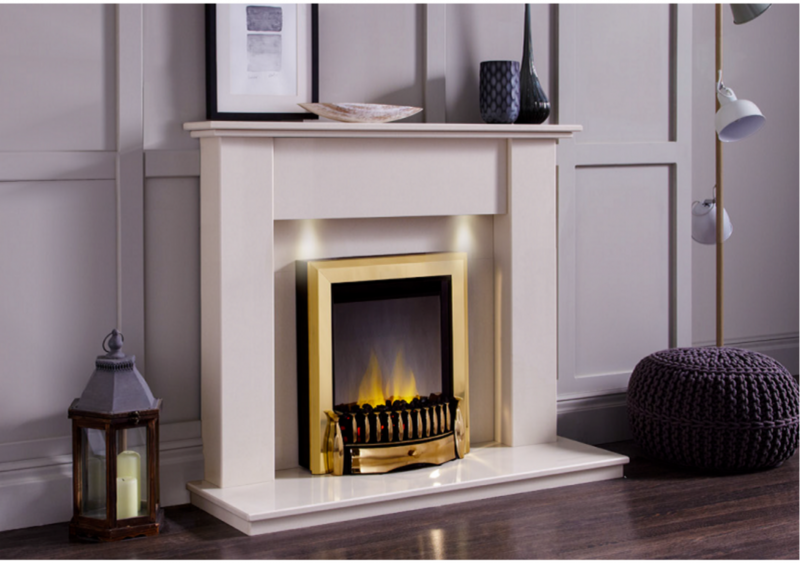 We work with interior designers and architects to ensure your fireplace matches the design of your house no matter how individual it is. 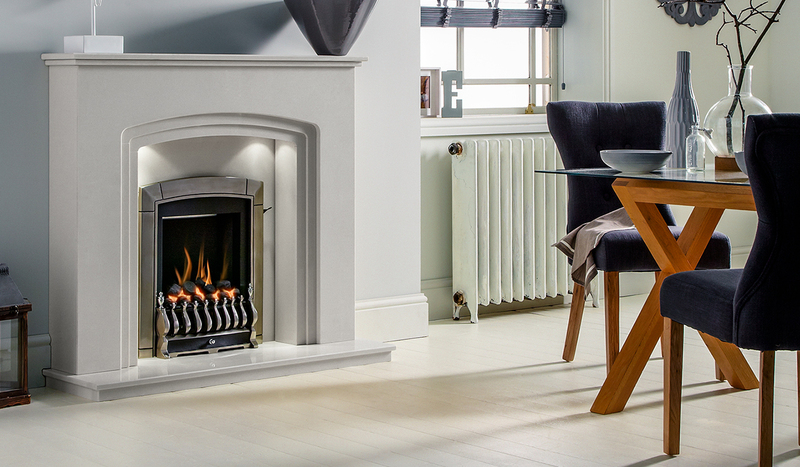 You can see many of our Traditional and Contemporary fireplaces in our premier showrooms in Stockton, Durham and Sunderland.